Our translation experts are noted for their linguistic ability, editorial skill, content knowledge in a wide variety of disciplines, and good judgment. 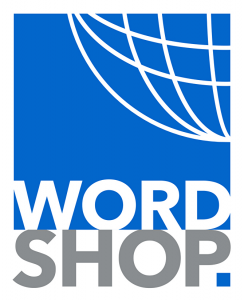 In all of our language services, Wordshop pays close attention to choosing the best words to convey your message. 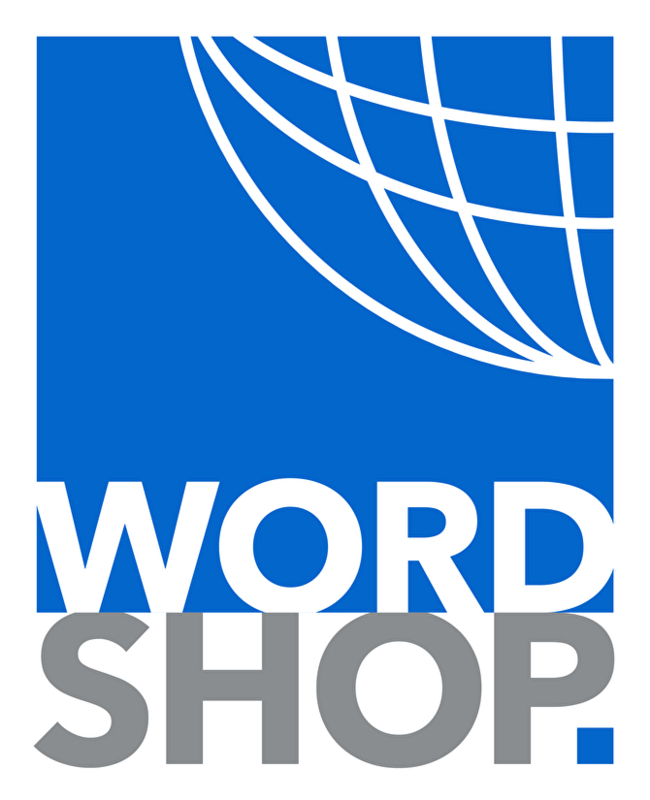 Our translations render your words with the same precision they have in the original language while providing nuances of idiom and style that will give your concepts sparkle in the particular countries in which you wish to communicate. We go to great lengths to assure not only content accuracy, but also the right tone for your business and your audience.